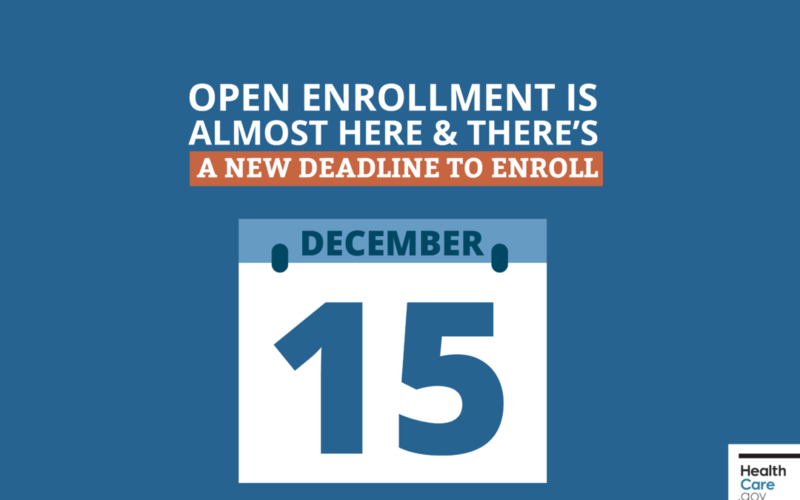 The Health Insurance Marketplace is open through December 15th for anyone seeking health insurance coverage for 2019 through the Affordable Care Act (ACA). The ACA established the Health Insurance Marketplace at HealthCare.gov as the way to enroll in an insurance plan. The Marketplace is open each year between November 1st and December 15th. During this period, you are able to renew your current coverage, change your plan, or apply for health insurance for the first time. The Affordable Care Act is a federal law that aims to increase the number of Americans with affordable health insurance. Visit https://www.healthcare.gov/ for more information! Out2Enroll (https://out2enroll.org/) is an additional resource specifically catered to LGBT individuals and families that can answer questions and assist LGBT people in navigating the application process. You are protected from discrimination for being LGBTQ – the ACA was the first federal law to prohibit discrimination against LGBTQ people in the health system!